Rev. 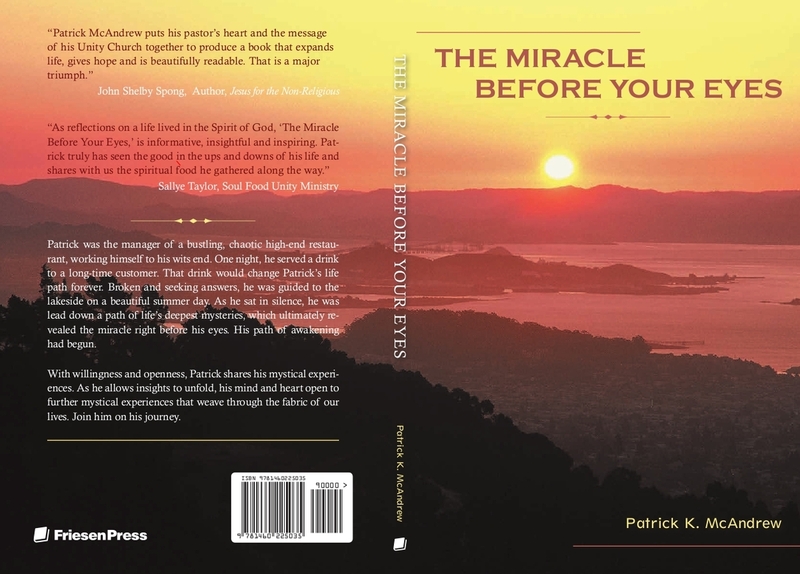 Patrick had an on line radio interview on his book The Miracle Before Your Eyes. Share it with a friend, and help find a way to transform the world!